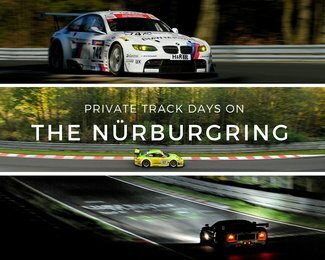 Nurburgring.org.uk is the #1 unofficial site about the 'Ring. The site gets a minimum of 750 unique visitors per day in winter and up to 2,000 in the spring to autumn peak season. The Where to Stay, Webcam, Car Hire, and Prices sections appear as the first link on English language Google searches relating to them. Over 60% of the site's visitors come from the UK, about 10% from the US, and then everywhere in the world from Australia to the United Arab Emirates. They look at an average of 5 pages and spend 5 minutes on the site. 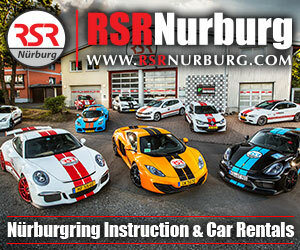 If you run a business related to the Nurburgring and would like to advertise here, please contact me. Adverts run from January to December. 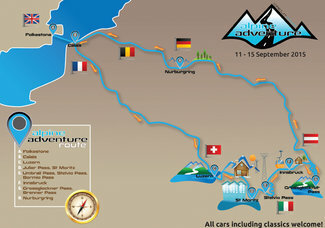 Please purchase an advert in the position you would like on the Car Hire and Where to Stay pages. There is only one of each position available and the positions available are listed in the drop down. 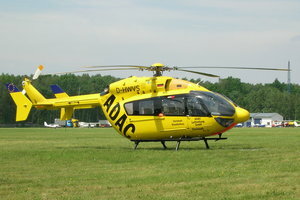 I do not expect all positions to sell, and some are cheaper than the previous years' standard advert cost.